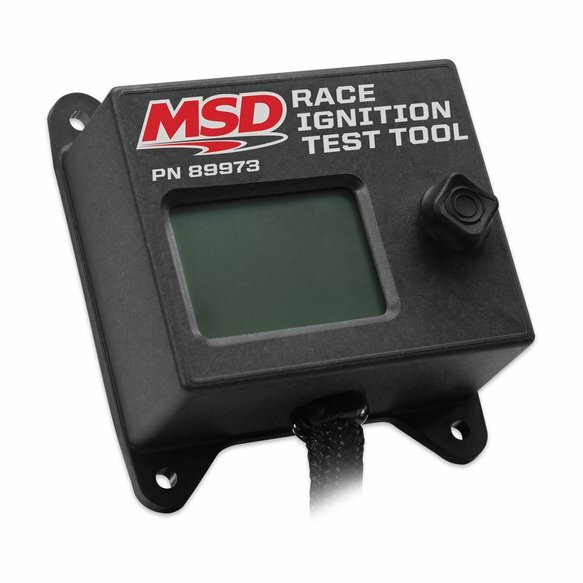 Level the playing field, cut and dry, black and white; no matter how you put it the Race Ignition Test Tool easily allows tech officials to plug-in to competitors ignition units to verify everyone is playing by the rules. The tester can be programmed by a sanctioning body or race track with their master file by which racers are mandated to comply. 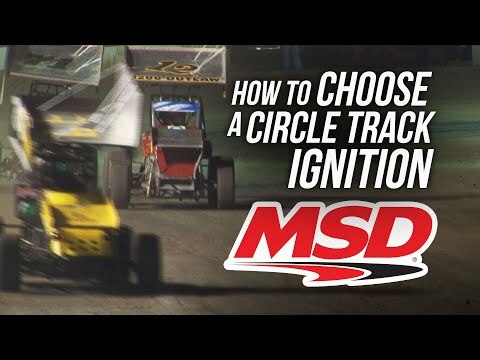 Circle Track Officials can choose regulated parameters such as max RPM rev limit, timing curve and coil type to regulate when using the MSD 6014CT Circle Track LS Ignition Control. Drag Race Tech Officials can plug into the MSD Power Grid, PN 7730, and monitor the ARC Module timeout feature, the safety RPM feature and the safety timeout feature. It will also display the part numbers and serial numbers of all modules connected to the Grid. A special version of this unit will be available for NHRA Tech Officials to verify compliance of Top Fuel and Funny Car units.